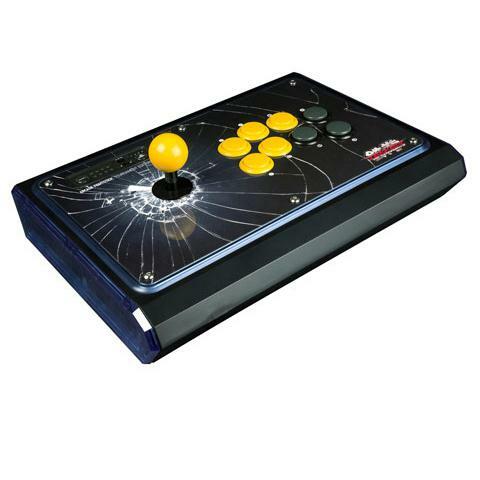 Tekken Tag Tournament 2 is fast becoming one of 2012's more popular fighting games, and Mad Catz never misses an opportunity for a hardware cross promotion. They have three new fight sticks for the PS3, 360 and Wii U, each with some pretty slick Tekken branding on them. 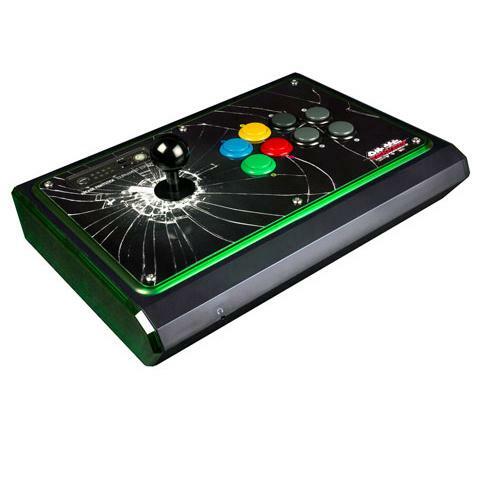 I admit that the shattered glass design around the arcade stick is an eye-catching design, but on the other hand these controllers retail for $159.99. 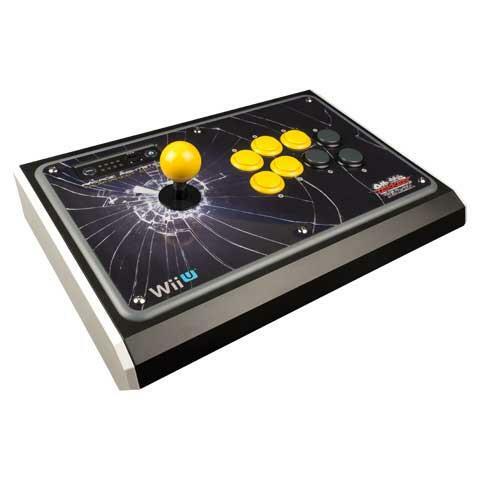 This is also the first fight stick available for the Wii U, and I'm glad 3rd parties aren't making everything in boring old Apple white like they did for the Wii. Gack. Now supposedly Mad Catz has been getting better in the past few years--they made the decent Rock Band controllers--but I still remember when their name was synonymous with "cheapo." I have a couple of their controllers from the GameCube/PS2 area, and none of them lasted more than a month of normal use. All I'm saying is for that kind of scratch, these fight sticks better be built to last, although I doubt they'll be sturdier than the old Dreamcast arcade decks.